Railway threats will continue to pose a challenge. The only way to confront our anxieties about security is through education, persistence and collaboration. Secure Rail presents practice measures and proven solutions. It lays the groundwork for an actionable discourse. Secure Rail is a meeting of necessity. Secure Rail began in 2015. 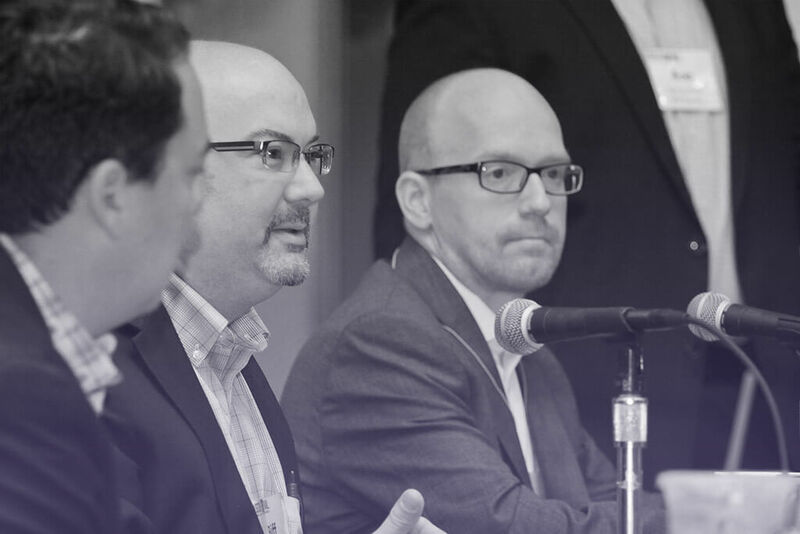 Each year, the conference cultivates experts in critical infrastructure in rail, rail cybersecurity and individuals presenting new technology advancements – all working toward a common goal… to bridge the gap between technology and security. 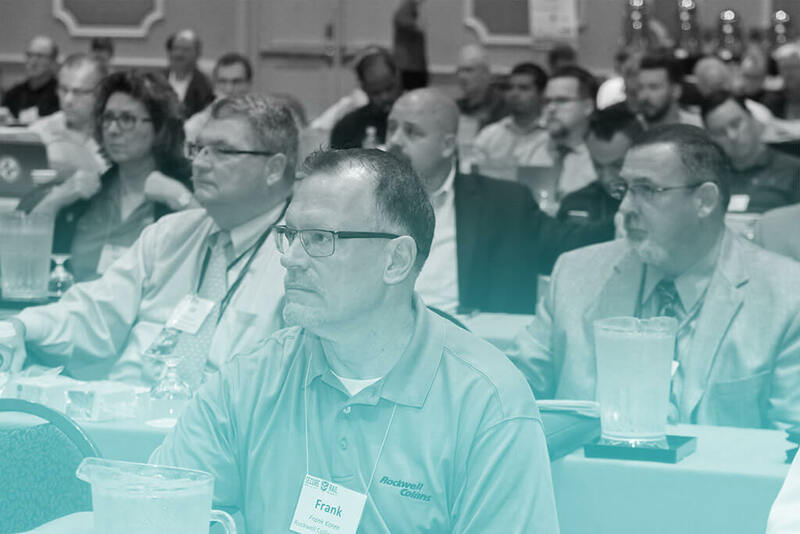 Conference sessions will feature strategies and insights from industry experts on how to manage employees, passengers, technology and assets, and protect them from man-made threats and dangers. 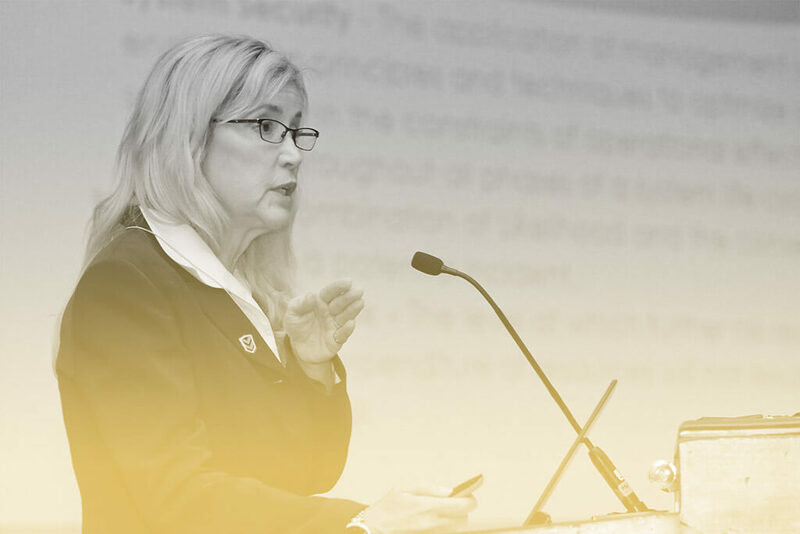 In addition to 20+ in-depth conference sessions, the event offers plentiful networking opportunities and a chance for members of freight, transit and commuter rail communities to convene on gold standards, best practices, trends and issues affecting the security of railroad. Secure Rail's product showcase provides access to leading suppliers, tabletop exhibits and solutions to a variety of safety and security challenges. The 5th annual Secure Rail Conference brings together the stakeholders in surface transportation security — U.S. government agencies, industry trade organizations, rail organizations, shippers and suppliers — to discuss the latest risks and threats to cyber and physical security. If you have responsibility for railroad security, emergency preparedness, hazmat transportation, positive train control, IT, signaling and communications, border control, bridges and tunnels management, capital infrastructure programs, it is in your best interest to attend Secure Rail. "A great opportunity to see what's changing, what's new and available and what may be coming"
Secure Rail brings together directors of security for railroads (Class Is, shortline, regional, passenger and commuter), rail police officers, railroad IT managers, engineers, government entities and surface transportation security consultants. If you have responsibility for railroad security, emergency preparedness, hazmat transportation, positive train control, IT, signaling and communication, bridges and tunnels management, border control, and capital infrastructure programs, it's in your best interest to attend. Why should I attend Secure Rail? 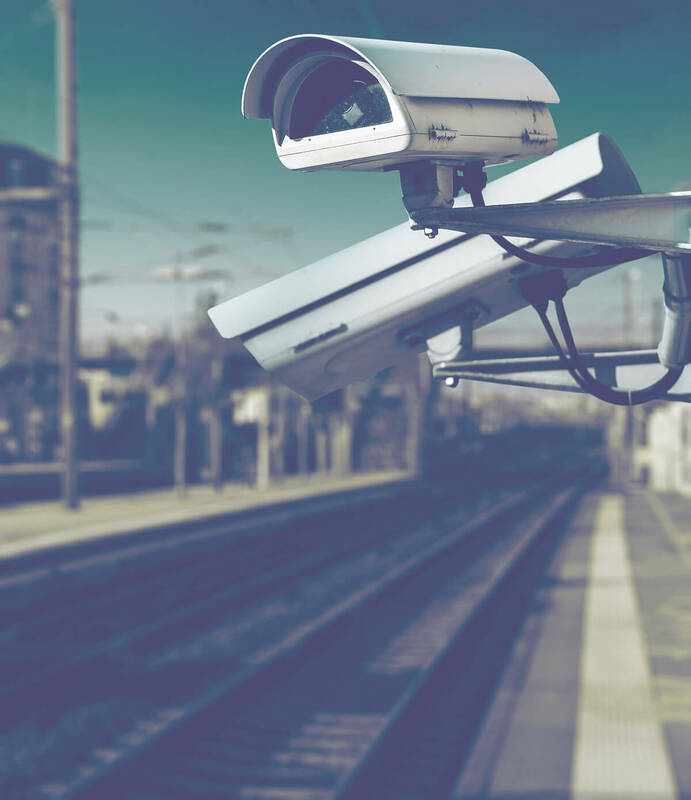 The first rail security conference in North America, Secure Rail offers more than 20 conference sessions lead by some of the top experts in the industry. Each session focuses on discussing the latest risks and threats to physical and cyber security and how to anticipate future threats. In addition, topics including managing and protecting assets, passengers and employees are also covered. Secure Rail also offers plentiful networking opportunities, giving you a chance to meet with members of freight, transit and commuter rail communities. Your registration also includes access to the Product Showcase, which features access to leading suppliers and their solutions to security challenges. What can I expect to take home from the conference? You will walk away with new ideas and strategies from industry experts, new solutions and products for your security challenges, and new connections made through insightful conversations had with fellow attendees. You can register online via the registration form by clicking here, or contact Gina Doyle at gina.doyle@tradepress.com. Attendee registration includes access to more than 20 conference sessions, dedicated networking time including a cocktail hour and numerous opportunities to visit the product showcase. Secure Rail also provides coffee service as well as lunch both days. What new products and services will be featured? Secure Rail's product showcase provides access to leading suppliers, tabletop exhibits and solutions to a variety of security and safety challenges. My company is interested in sponsoring Secure Rail. How do I learn more about sponsorship opportunities? Please visit the product showcase page of the event website to learn more about sponsorship levels and details. For more specific questions, please contact Kirk Bastyr at kirk.bastyr@tradepress.com. We offer a sample of last year's attendees on our website here. Once onsite at Secure Rail, you will receive a printed copy of the attendee list. We will update the travel page of our website with information on hotels and travel. How can I receive up-to-date information about Secure Rail? For pertinent Secure Rail information, please monitor your e-mail for messages from securerail@progressiverailroading.com and be sure to follow us on Facebook by liking Secure Rail Conference and on Twitter by following @SecureRail. Contact us with questions related to registration, agenda or sponsorship.